Actor Shah Rukh Khan’s farmhouse, which is located in Thal, in Alibaug, has been provisionally attached by Income Tax department. The IT department issued the attachment notice to Deja Vu Farms under the Prohibition of Benami Property Transactions Act (PBPT) in December last year. 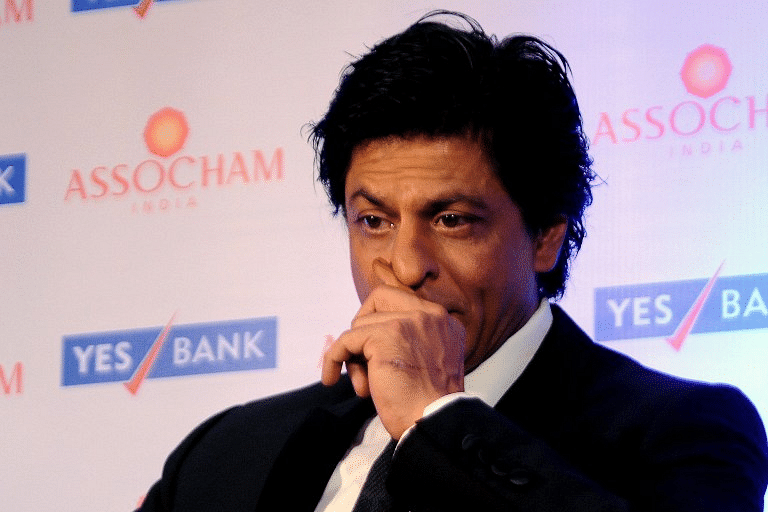 Now, Shah Rukh Khan is required to file a reply before the authority within 90 days. Once the adjudication authority confirms the attachment, the I-T can also initiate criminal action. SRK’s ultra-luxurious villa extending over an area of 19,960 square meters has a huge swimming pool and a private helipad with a circle rate of Rs 146.7 million. 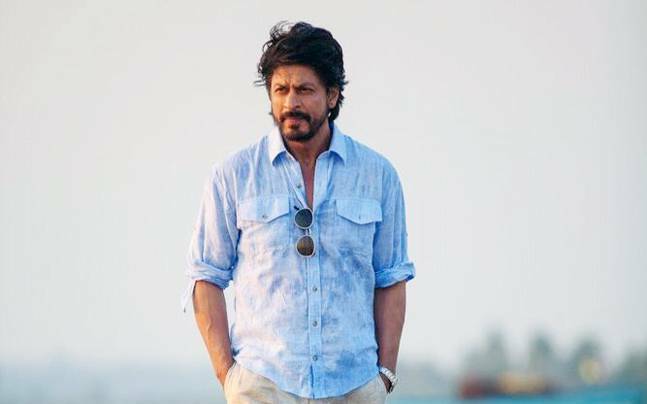 The report also suggests that the directors of Deja Vu Ramesh Chibba, Savita Chibba, and Namita Chibba are Shah Rukh Khan’s father-in-law, mother-in-law and, sister-in-law, respectively. Hence the control of the company was always with Shah Rukh Khan as the directors are relatives of the actor. 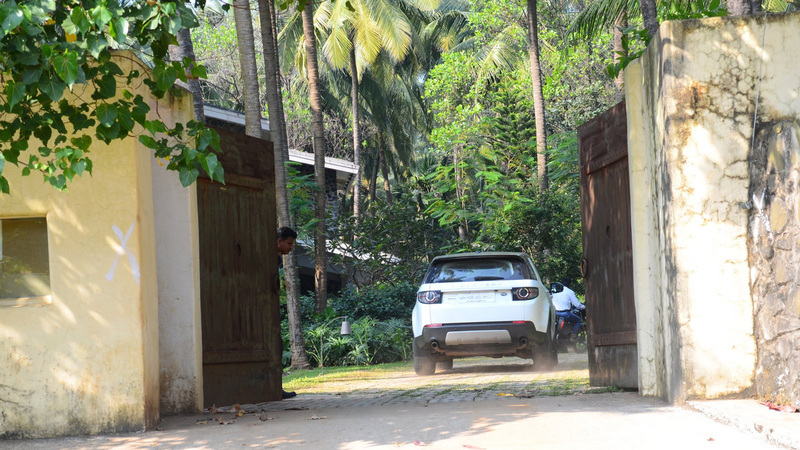 In November last year Raigad collector Dr Vijay Suryavanshi had claimed that Khan’s farmhouse was among 87 properties under the scanner of authorities for alleged Coastal Regulatory Zone violations. Is China Polluting Siang River By Digging A 1000 Km Long Tunnel to divert river?